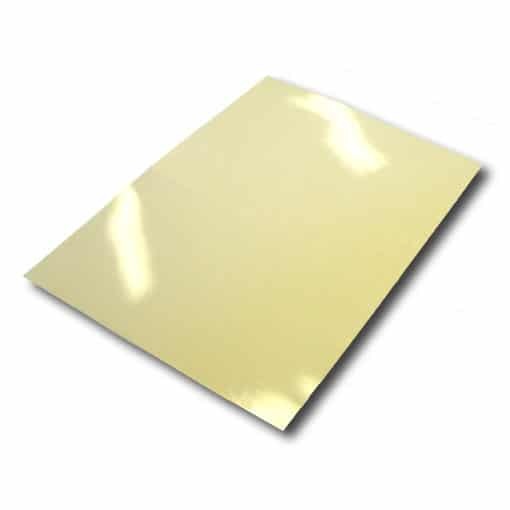 A premium quality epoxide resin laminate board sourced specifically by us for its smooth, consistent, dimple-free properties required in foiling and embossing. 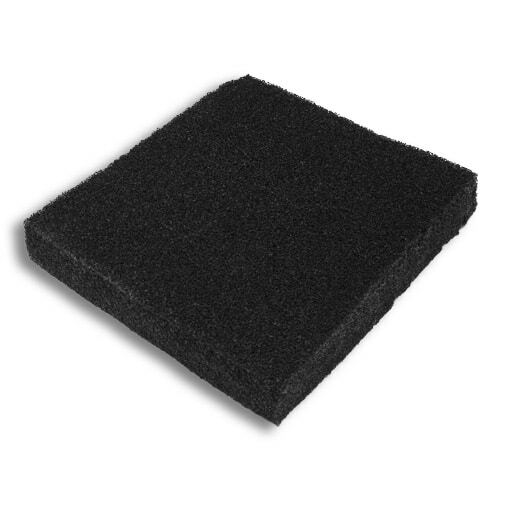 Recommended for use as a make ready board. 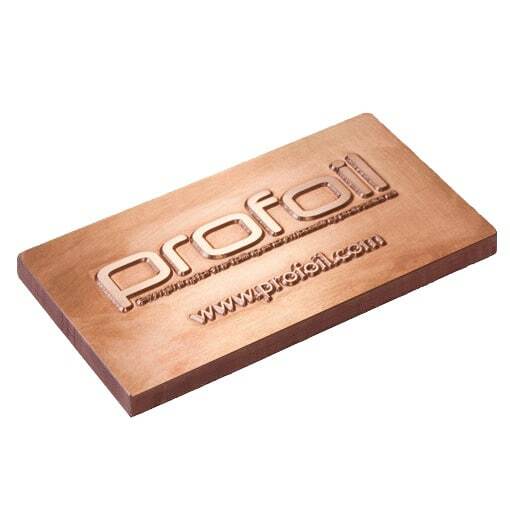 Excellent mechanical and heat resistant properties. 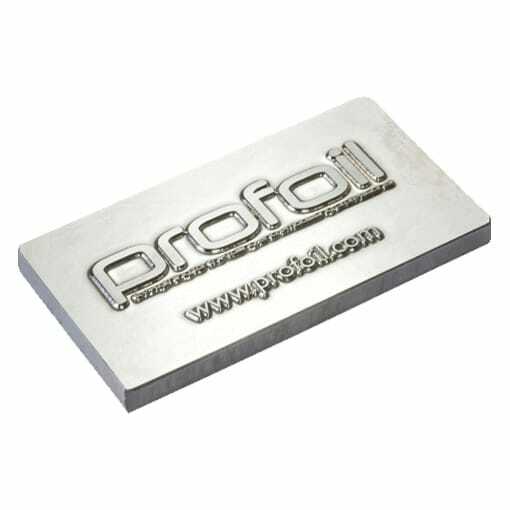 Suitable for use on all platen and cylinder presses. 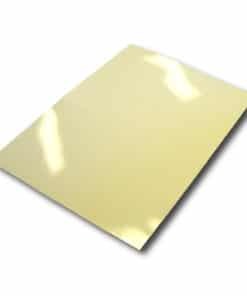 An epoxide resin laminate, based on a medium weave glass cloth, with excellent mechanical and heat resistant properties. 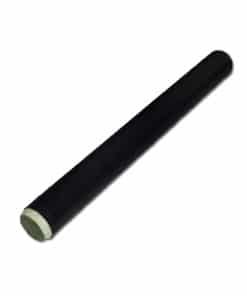 Manufactured to a 0.2mm thickness ( /- .1mm). 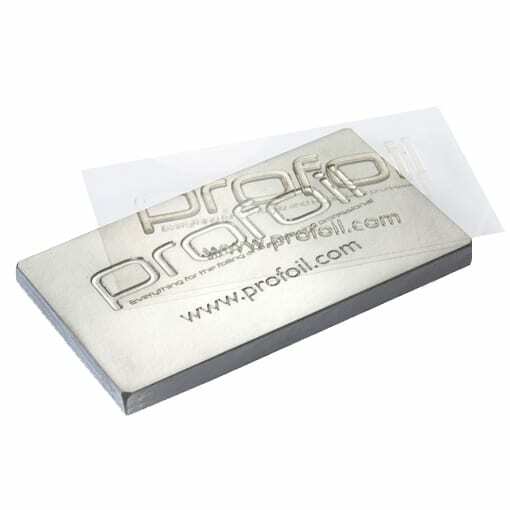 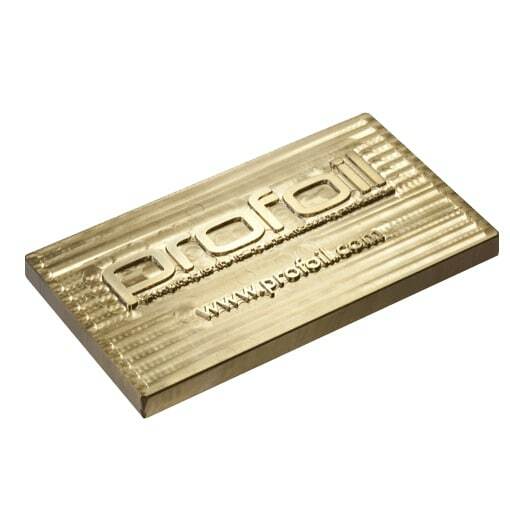 Extremely strong and durable base providing clean and sharp impressions. 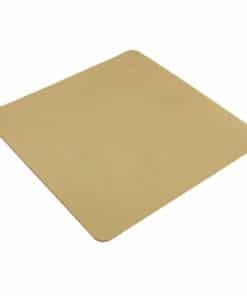 Epoxy Glass Board is very flat giving correct pressure across the make ready. 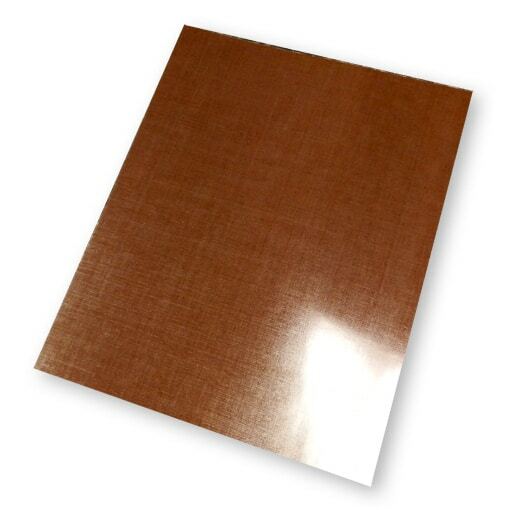 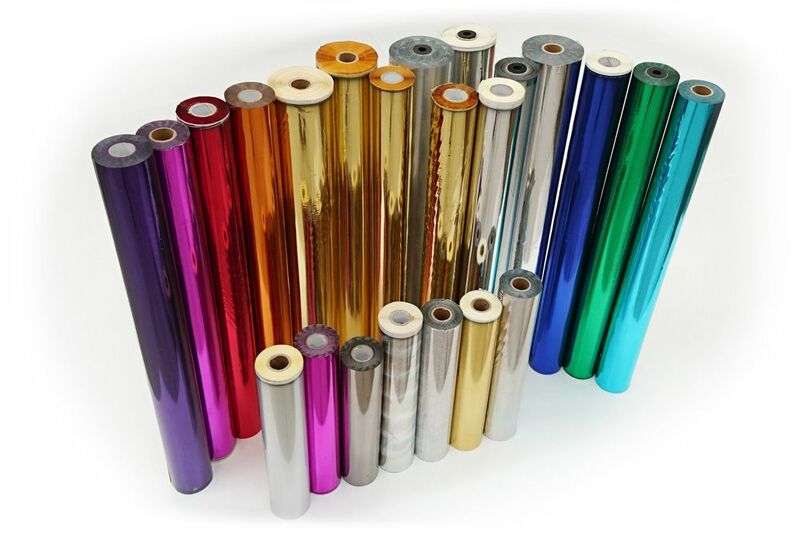 It also provides insulation, stopping heat transfer from the die which gives a better impression. 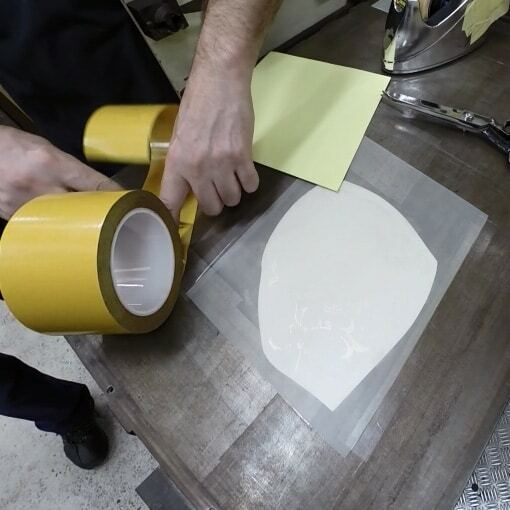 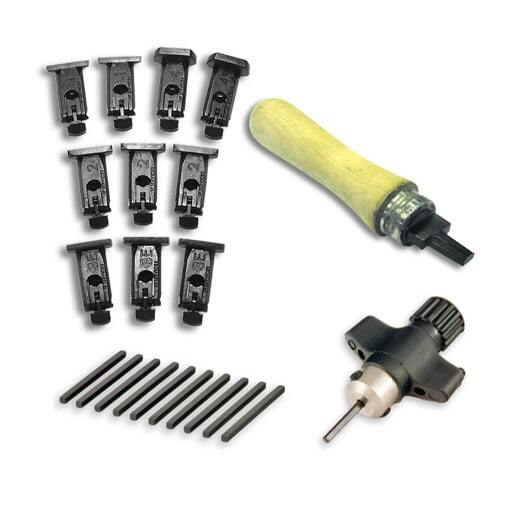 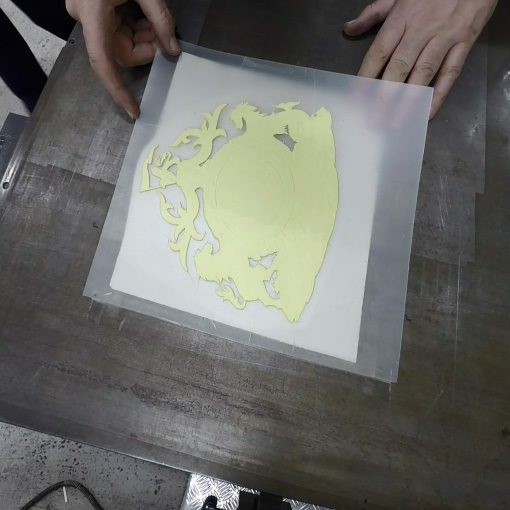 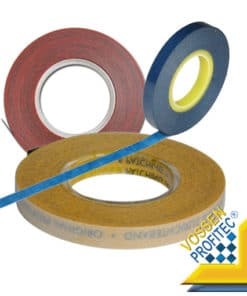 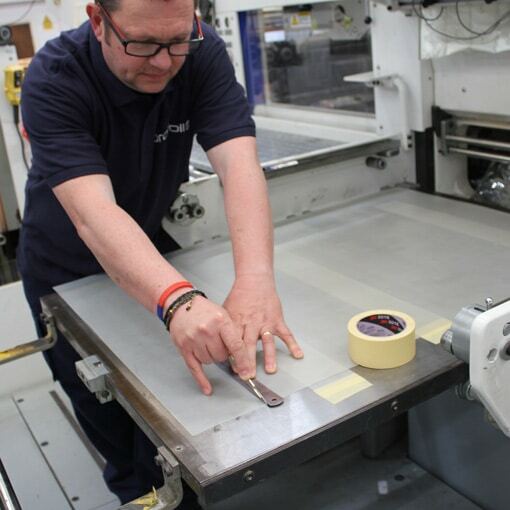 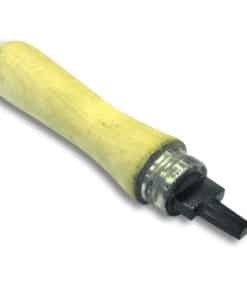 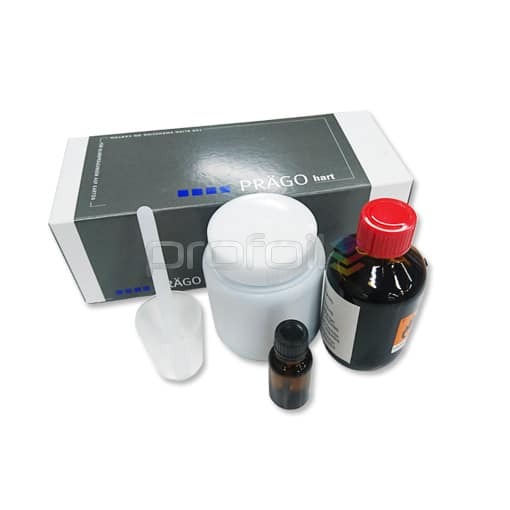 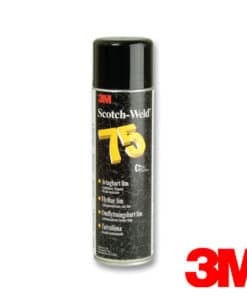 Recommended for all types of work from fine detail to solid areas and can be used on all platen and cylinder presses.